Good News! 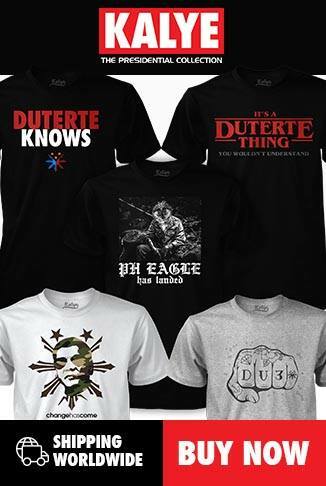 To all Duterte Supporters in the Philippines, Due to public demand we now ship online with high quality prints without color limitations! 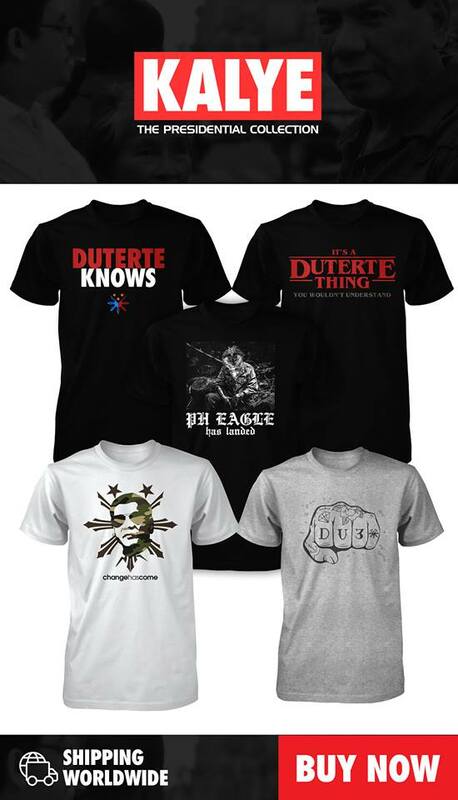 Expect the orders to be delivered 5 days after the campaign ends. For inquiries, feel free to contact and message this page. Happy Shopping!